Because we already know about Cetaphil and coconut oil. Dry skin is no fun. It can be itchy, flaky, uncomfortable, and irritating. So we asked the BuzzFeed Community what the best products are for dealing with dry skin — anything from makeup to cleanser to moisturizer or body lotion. Read more about micellar water here. Price: $5.67 for 6.7 ounces. Price: $24 for 1.7 ounces. Price: $39.88 for 1.7 ounces. 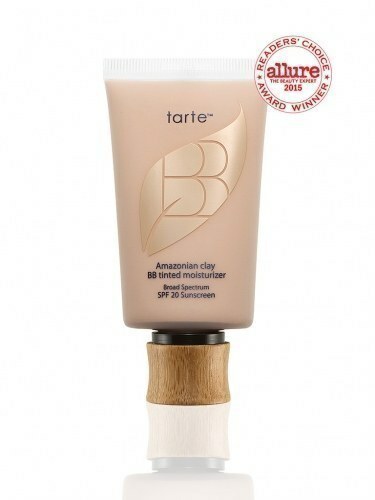 Find Tarte's makeup here. The foundation is $39 for 1.7 ounces. 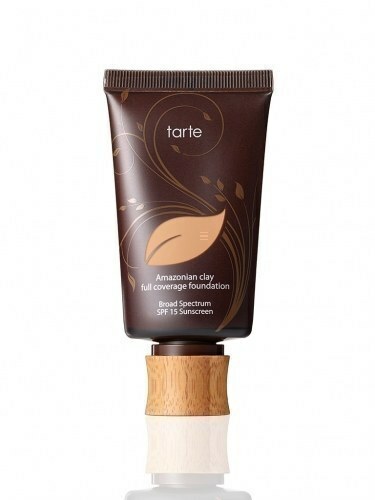 Bonus: Tarte is not only all-natural, but it also doesn't test on animals, and its products are completely vegan. Price: $12.50 for 3 ounces. Price: $12.95 for 3.5 ounces. Price: $44.99 for 1.7 ounces. Price: $34 for 2.8 ounces. Price: $18.39 for 32 ounces. Price: $25.95 for 8.4 ounces. Price: $43 for .44 ounces. Price: $15 for 1.7 ounces. Price: $22 for 3 ounces. Price: $26 for 4 ounces. Price: $42 for 1 ounce. Price: $7 for 4 ounces. Price: $12.34 for 2.5 ounces. Price: $22 for .84 ounces. Price: $15.44 for 1.8 ounces. Price: $27.69 for 4 ounces. Price: $11.59 for 16 ounces. Price: $30 for 6 ounces. Price: $14.95 for 7 ounces. Price: $17.95 for 10 ounces. Price: $5.34 for 13.5 ounces.